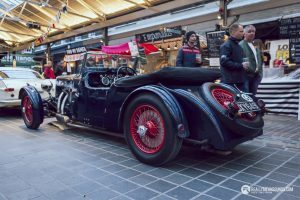 Situated in South East London, on the banks of the Thames Greenwich is an area steeped in history, what better location for gathering of classic vehicles? 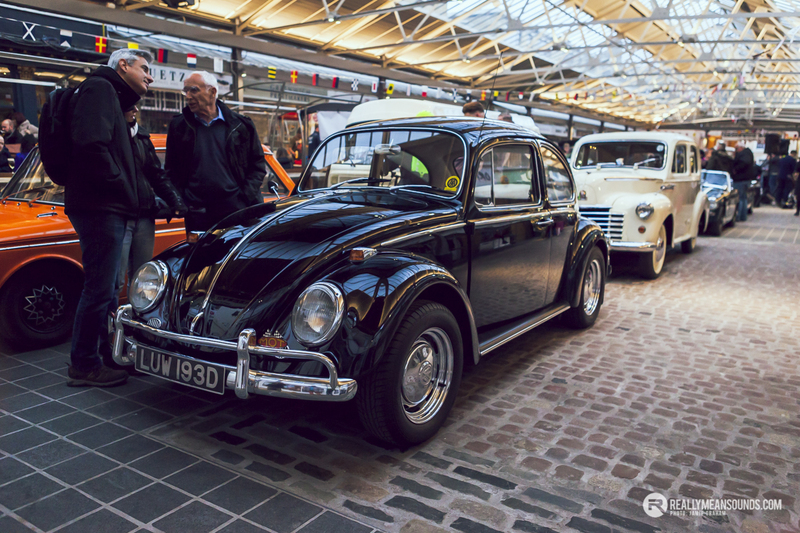 Meeting on the last Thursday of every month the Greenwich Mean Old Timers hold their ‘Park it in the Market’ event, the meet consists of any vehicle manufactured before 1990. 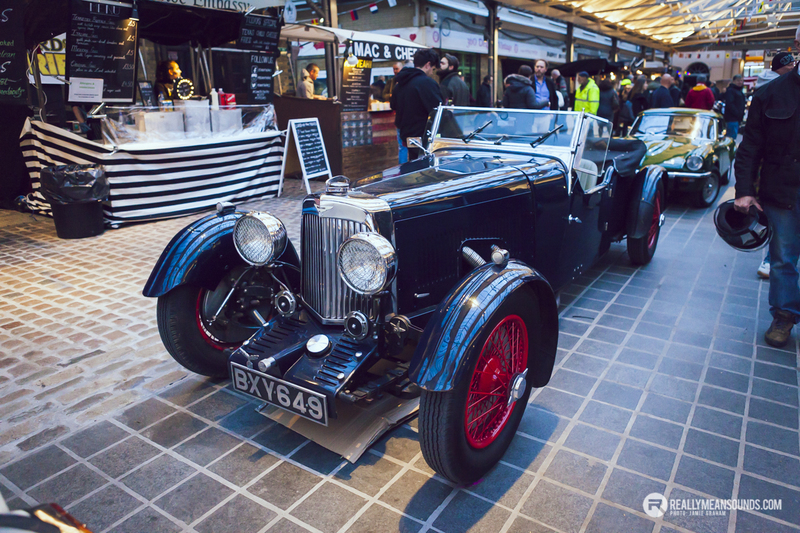 I was treated to a fantastic array of both cars and bikes, many of which I had never come across before, such as this immaculate 1935 Aston Martin tourer. 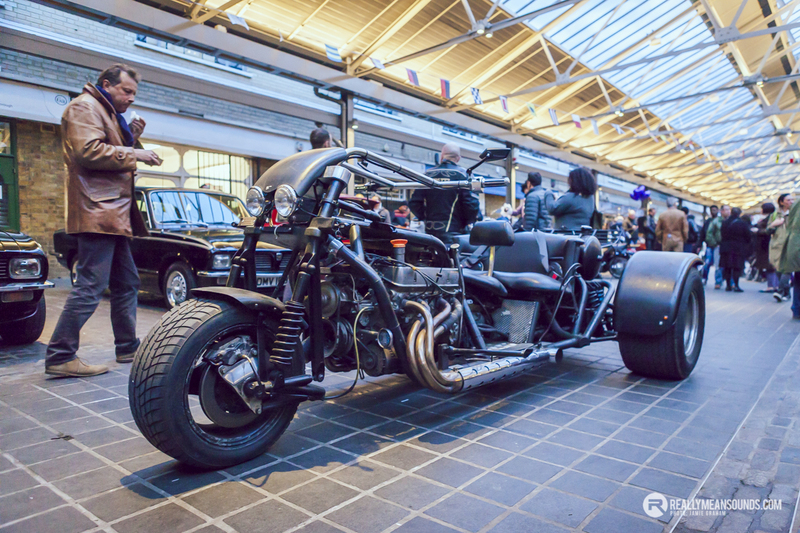 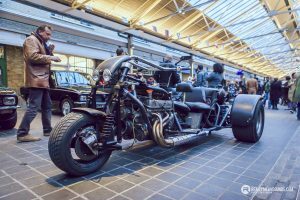 There was also some pretty impressive bikes on show, including this pretty mental looking V8 powered trike. 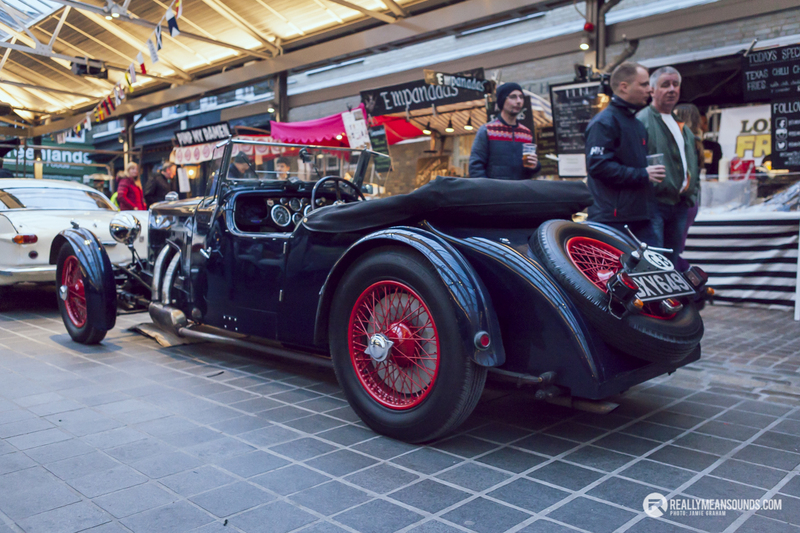 As well as providing impressive vehicles to look at the market is surrounded by pubs and local street food vendors also attend.